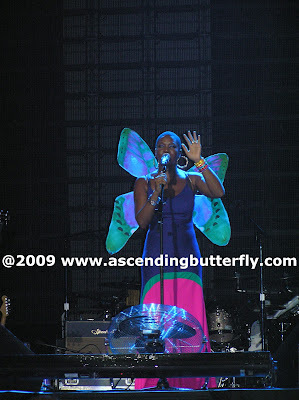 Ascending Butterfly: Wordless Wednesday: India Arie is a Butterfly Too! 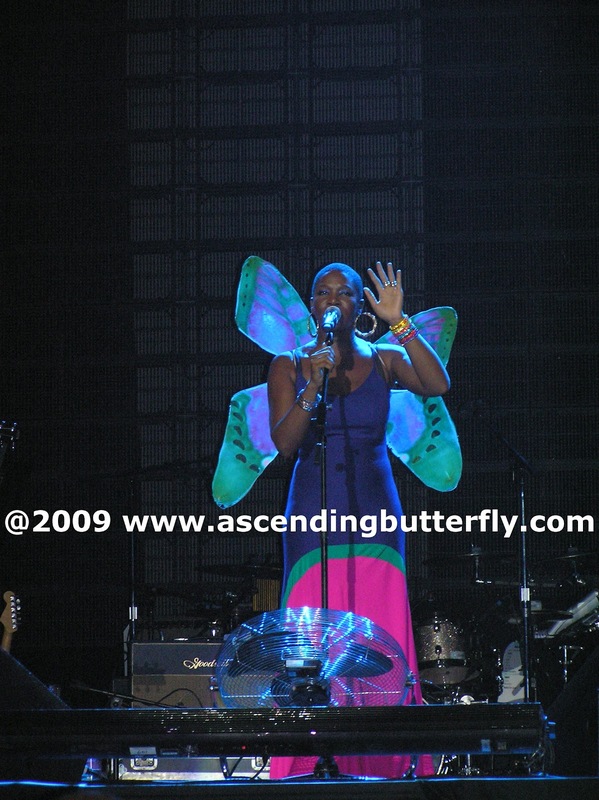 Wordless Wednesday: India Arie is a Butterfly Too! In 2009 I won floor seats to a John Legend Concert followed by a meet and greet. To say I was 'excited' is probably an understatement (You can check out my original review of the concert HERE). On my way in, I met Malcolm-Jamal Warner (best known for his role as Theo Huxtable on The Cosby Show). And if that wasn't enough he was actually only 3 rows in front of me! The opening act for that concert happened to be none other than India Arie! I already love her music, but when she came out dressed up like a butterfly I couldn't help but smile. Butterflies are my sign. They represent luck, change, someone who has passed saying hello, and always represent the universe telling me I am in the right place at the right time! You know that The Official #TwitterPartyDJ is always thinking music, and Ascending Butterfly is always thinking butterflies, so this song by India is certainly the best of worlds, it combines my two loves, music and butterflies! Don't song lyrics read like poetry when you see them written out? Still a swoon in a cocoon. And you're made to emerge. You gotta be a butterfly. You know that nothing falls out of the sky. How do I hide somebody from the great blue wide? 'Cause your time ain't up, be patient. That you gotta let yourself grow. Because you will be repaid. You will not harvest grapes. And be made to emerge. India is a fantastic singer, and a BUTTERFLY too! 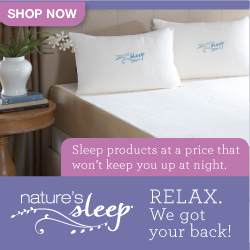 Happy (Not So) Wordless Wednesday Butterflies! I love India Arie! Thanks for sharing! That's beautiful!! How fun to have won those tickets!! India is so beautiful. Even more so as a butterfly!